ERME Valley Harriers’ Sam Trigg and Tamar Trotters’ Mike Wilsmore impressed on international duty in Austria at the weekend. The pair were part of the England team that travelled to the Vienna Indoor Classic. 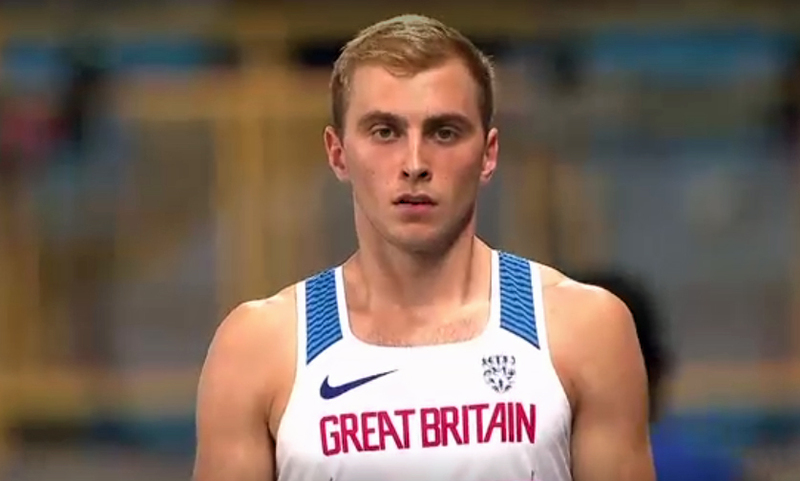 For triple jumper Trigg it was his first senior international, although he did compete for Great Britain at last year’s World University Games. He was the stand out athlete in the men’s triple jump in Vienna, winning the event by nearly one-metre. Trigg, back in the UK after two years in America, opened his year with a jump of 15.50m. Second-place went to David Bartolos with 14.69m. Meawhile, Wilsmore almost made the podium in the men’s 1,500m. In a closely-fought race he finished fifth in a new indoor PB time of 3:45.28. He was just a quarter-of-a-second off winning silver. Gold went to fellow England runner Phil Sesemann, who clocked in 3:44.18. 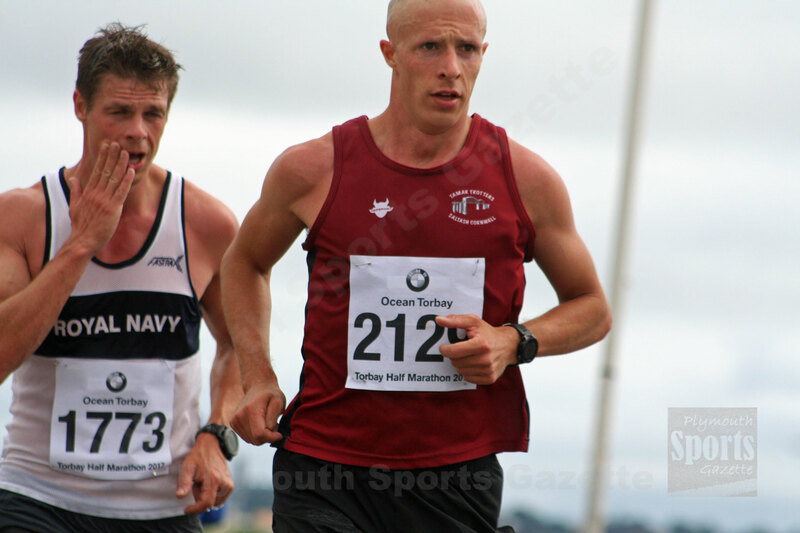 Trigg is also training for the British Championships, which take place on the weekend of February 17/18. He will continue his build up for that event this coming weekend at the Brunel Jumps Festival in Uxbridge.